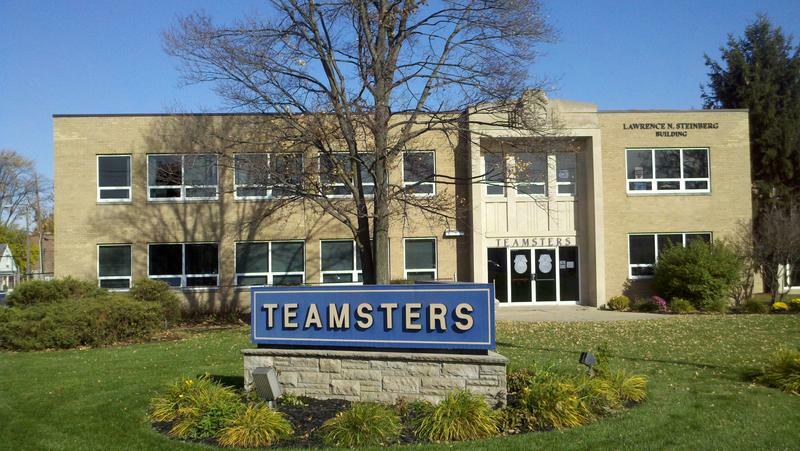 In 1979, I became a Teamster when I joined the workforce at Spangler Candy Co. in Bryan, Ohio. In 1991, I served my first term as Steward and then in 1996 became Chief Steward during negotiations. It was chaotic, but the team pulled together and did a great job. I became a Business Representative for Teamsters Local 20 in December of 2004, which I still hold today. In addition to being a Business Representative, I became a Trustee in 2011 and most recently was appointed as Recording Secretary for Local 20. I have been the President of the International Brotherhood of Teamsters Women’s Caucus since 2008 and that same year, became a member of the I.B.T. Human Rights Commission. I also proudly serve as the Recording Secretary of the Williams County Labor Council. Meeting members is one of my favorite things to do. When I’m not working, I can be found hosting family dinners on Sundays, laying by the pool and hanging out with friends.